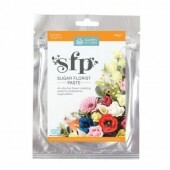 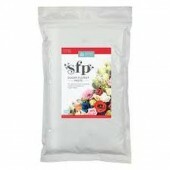 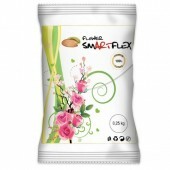 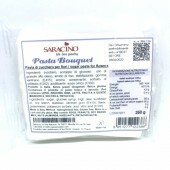 Saracino White Flower Paste - Top Quality Paste that gives excellent results Saracino are del..
Smartflex White Flower Paste Create exquisite sugar flowers and other decorations for your c..
Best selling ready-made sugar flower paste from Squires. 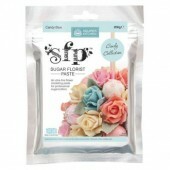 Ready for immediate use and packed in a..
Best selling ready-made sugar flower paste from Squires. 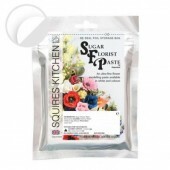 Ready for immediate use and packed in a re-..
Best selling ready-made sugar flower paste from Squires. Ready for immediate use and packed ..
Renshaw White Petal Paste A fine silky smooth petal paste, suitable for making ultra-fi..
Diamond Platinum Flower Paste-White Professional flower paste for fine and delicate work. 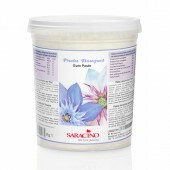 Beca..
Diamond Platinum Flower Paste-Black Professional flower paste for fine and delicate work. 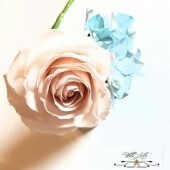 Beca..